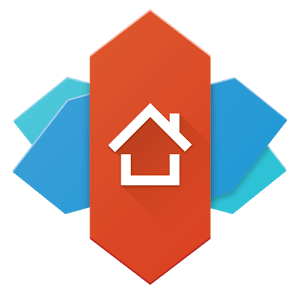 Nova Launcher Beta builds include new features and tweaks before they're released to all users. They're not tested as thoroughly and may not be as reliable. Beta builds are best for users who don't mind things being a little unstable. You can get started with Nova Beta builds by either opting in as a tester on Google Play or downloading the APK from the links below. Beta builds work as direct upgrades to your existing Nova Launcher installation and don't require you to uninstall Nova stable builds first. All betas are compatible with Nova Prime and its features. For betas installed outside of the Play Store, you can update from Nova Settings > Nova Launcher Version > Beta. You can also enable automatic update checks in this menu.